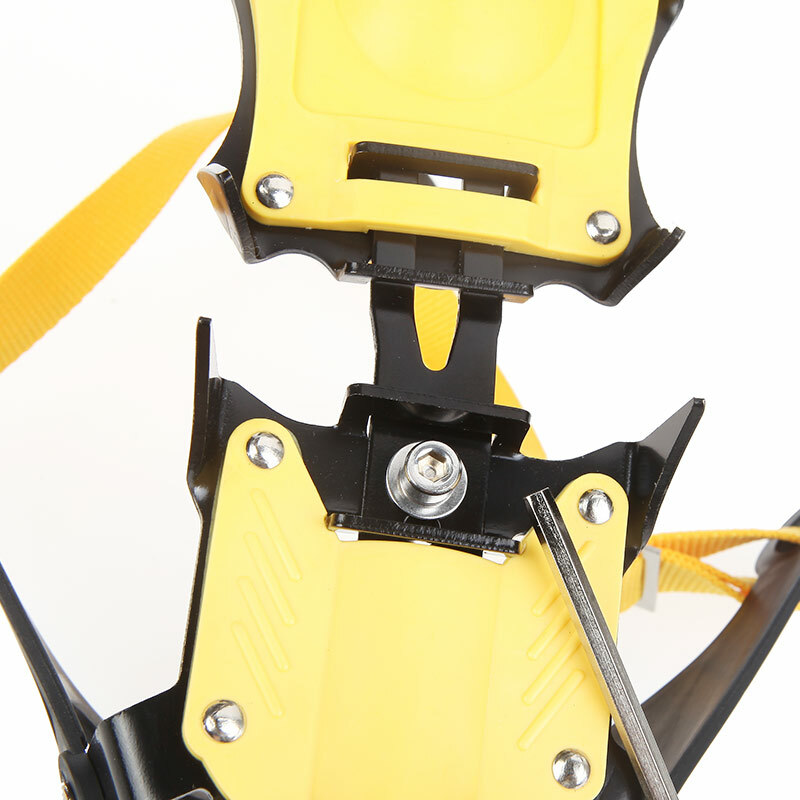 Strong steel construction features ten sharp steel points. 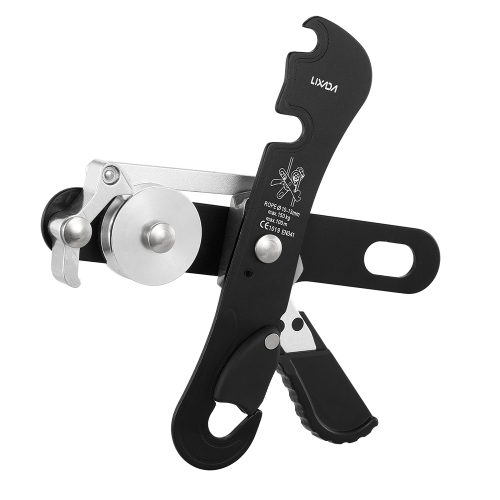 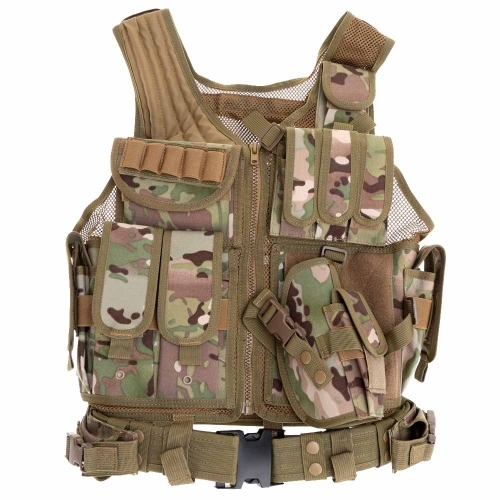 Comes with a quick-adjust sizing mechanism (hexagonal wrench equipped) that provides a precise fit. 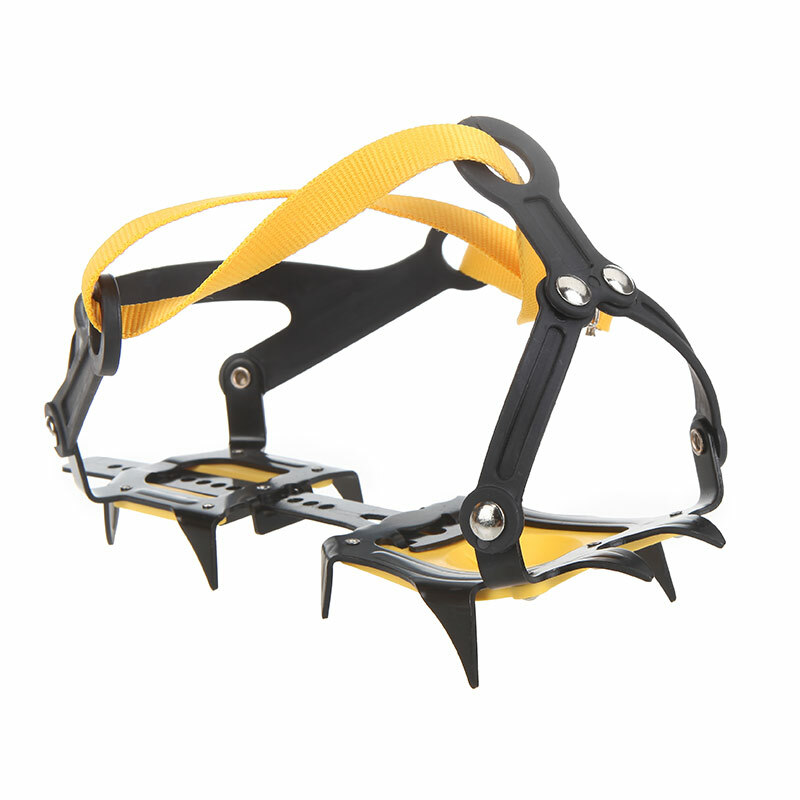 GPU-AA plates prevent snow from building up. 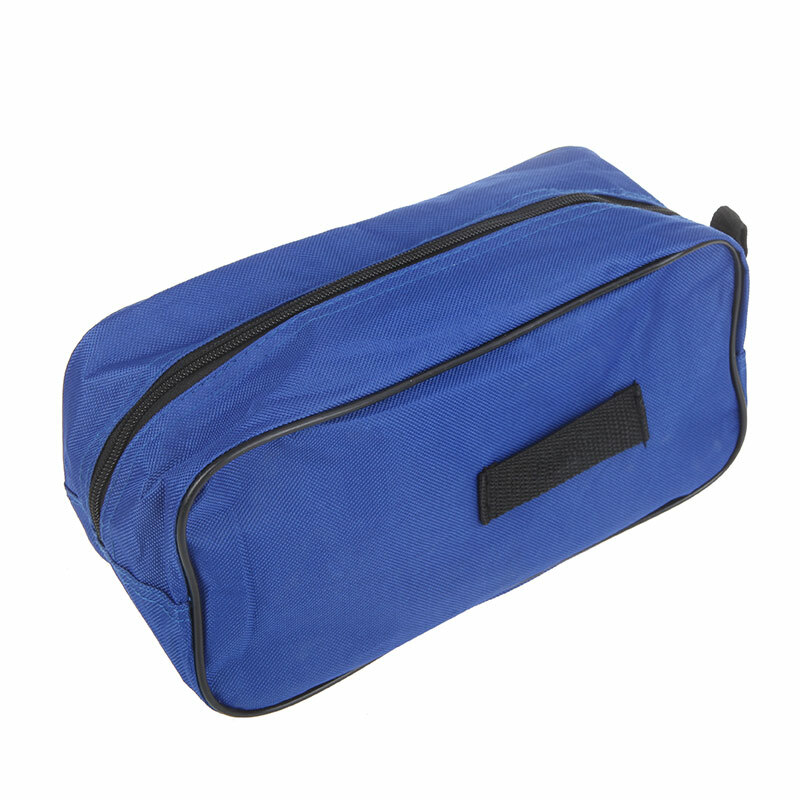 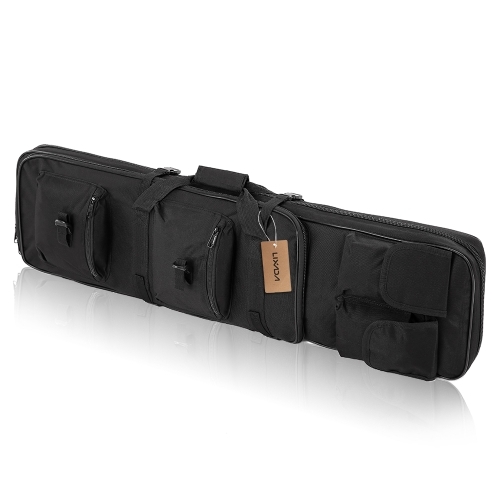 Carry bag included for storing and keeping your crampons safe. 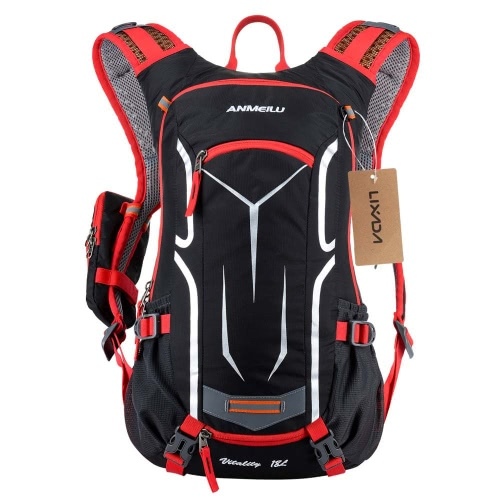 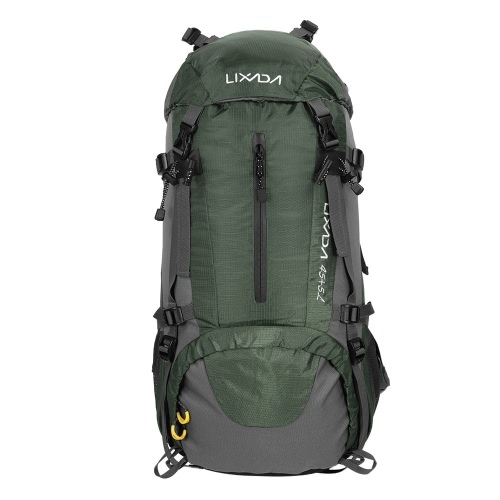 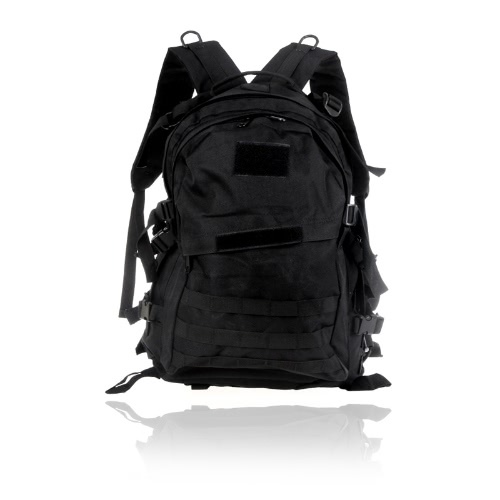 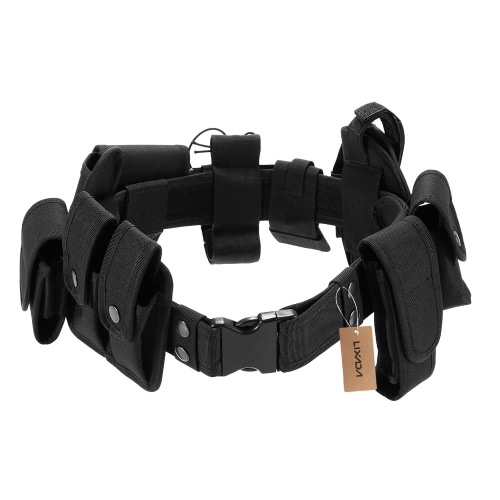 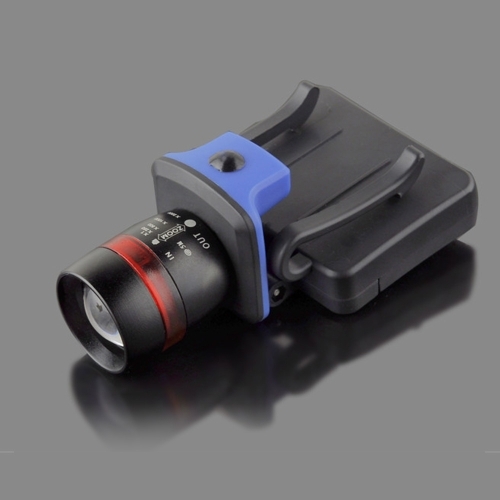 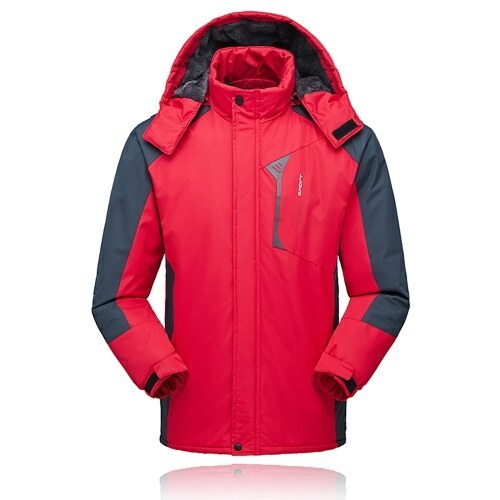 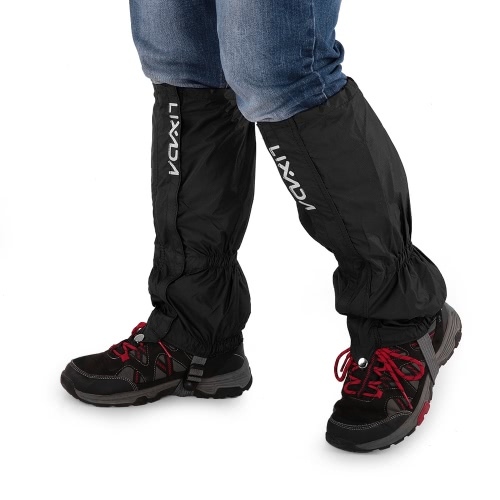 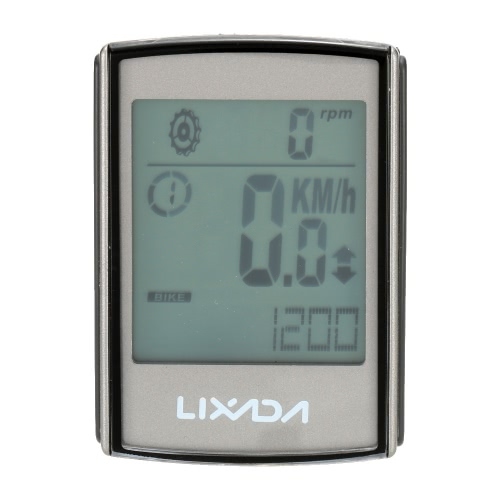 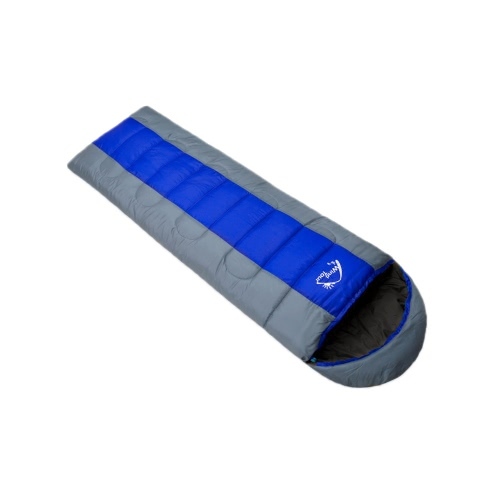 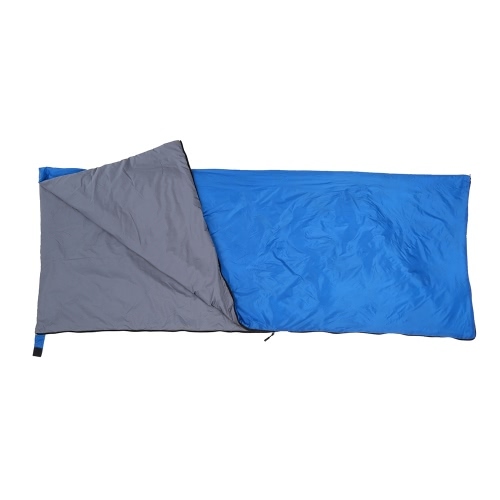 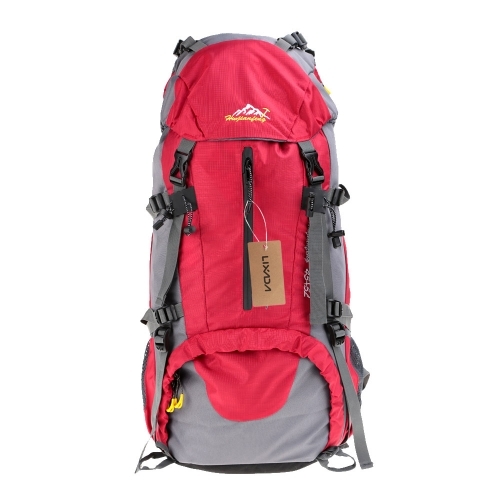 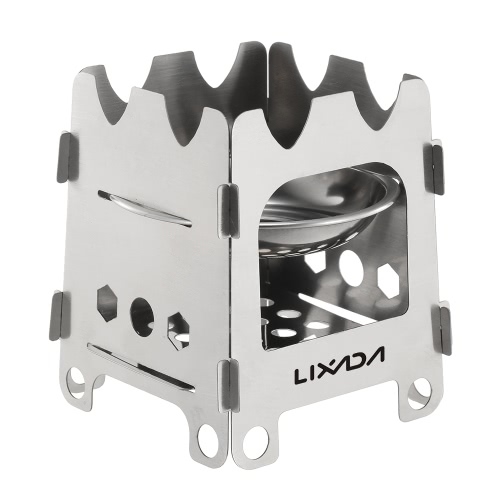 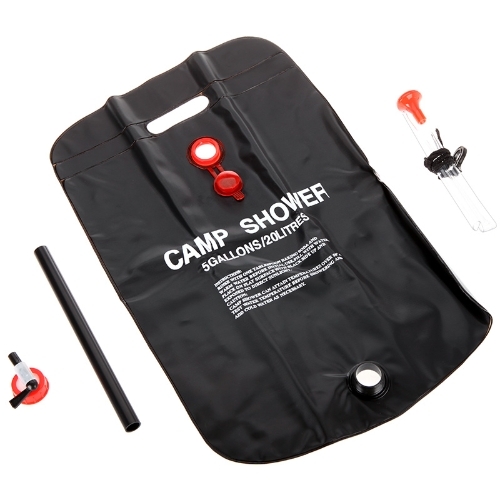 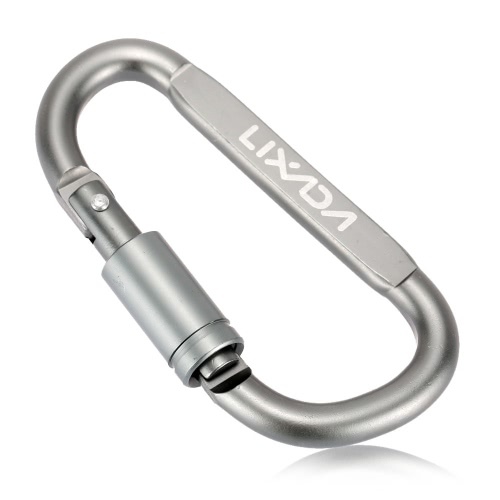 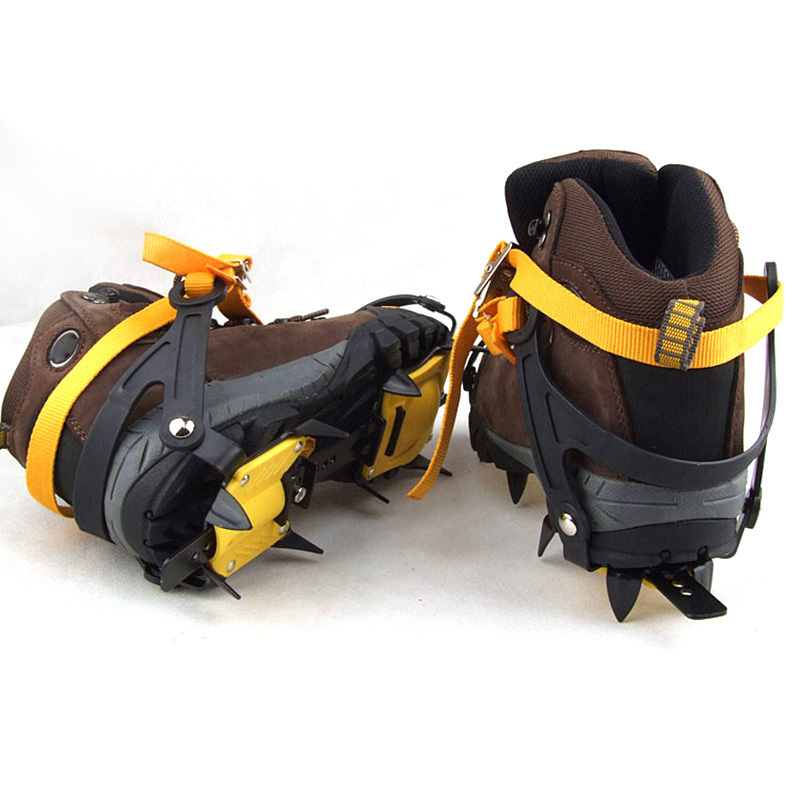 Suitable for trekking, climbing and ski alpine activities. 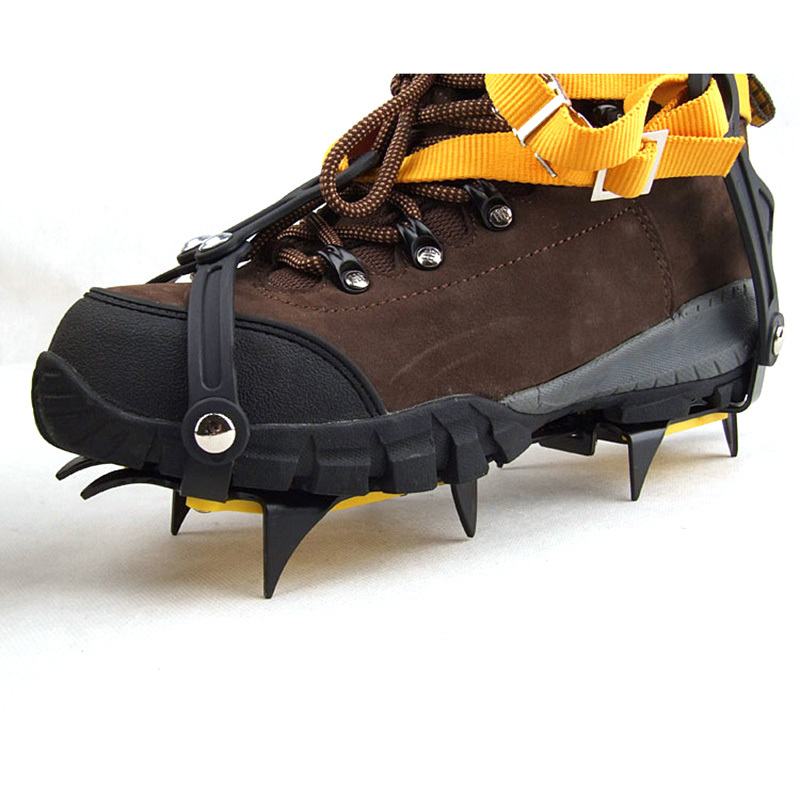 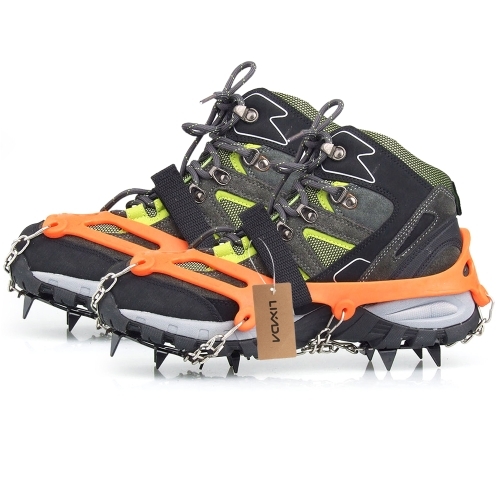 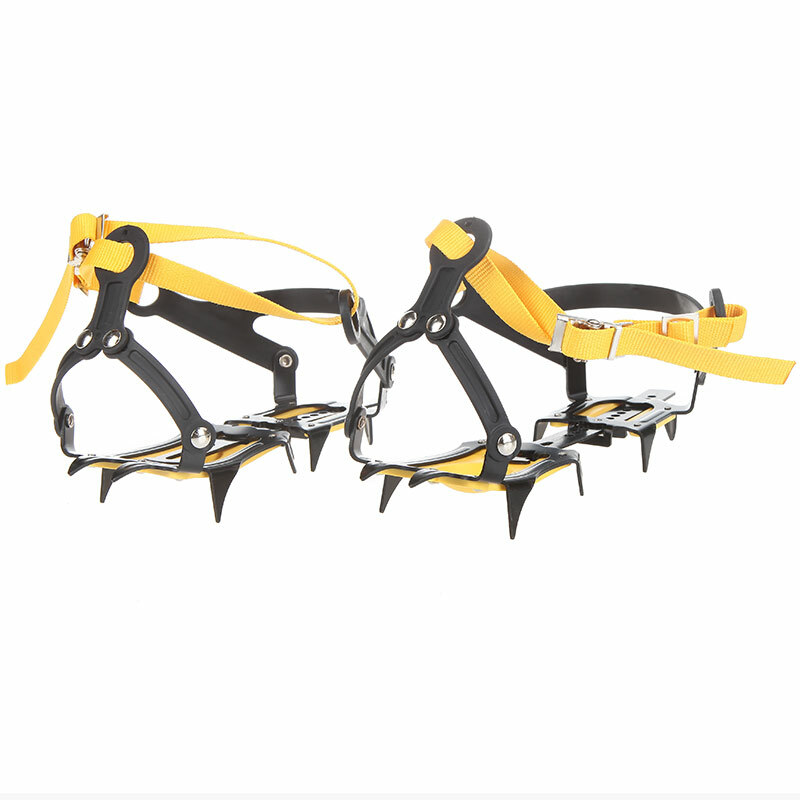 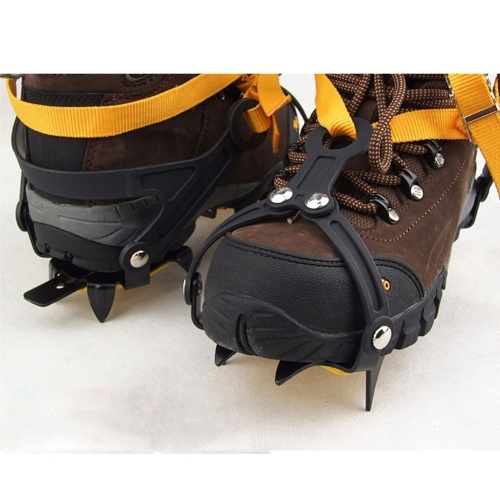 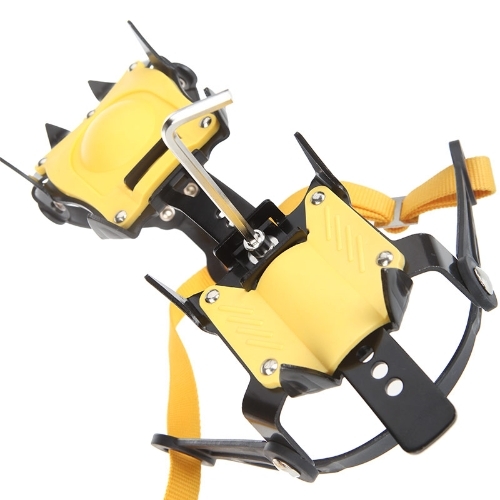 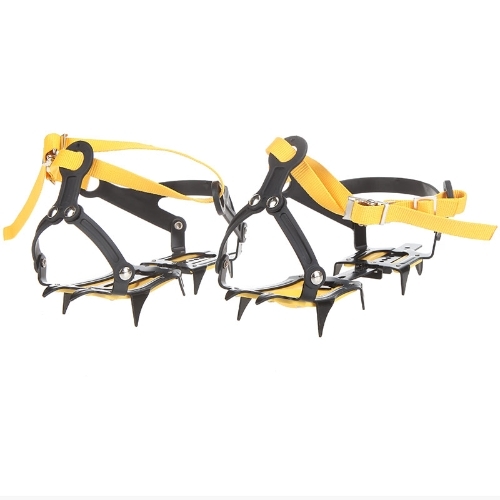 Crampons are designed to use in hiking on even ice road or glaciers below the elevation of 3000M; do not use it for ice climbing or high altitude above 3000M. 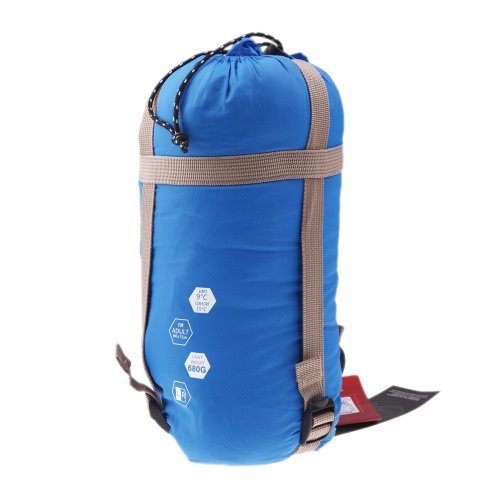 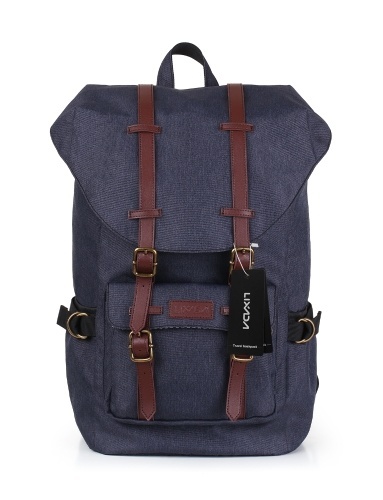 Color of the carry bag will be sent randomly.